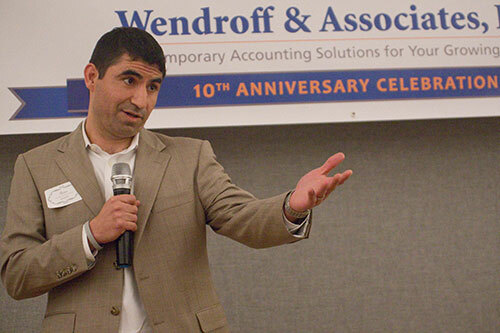 Brian Wendroff found Wendroff CPA in 2006. He knew how important an accountant’s role is in assisting business owners to grow their businesses and prosper. He saw a need for quality tax and accounting services and, like all business entrepreneurs, took a risk in starting a CPA firm. Brian didn’t want to be just any CPA firm, he wanted to become a Most Trusted Advisor to the businesses and individuals he serves. 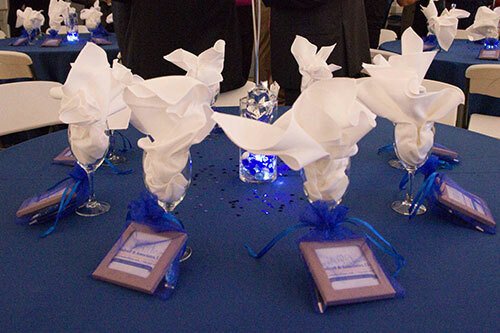 In his business plan, Brian focused on three core values on which he would build his business. He wanted his firm to serve client needs based upon; Quality Communication – We will seek to understand your tax and accounting needs and communicate solutions to you in a way, which you understand, and feel confident about; Responsiveness – We will respond to your emails and phone calls within 1 to 2 business days; and Earning Trust Quickly – We will offer you services based upon individual need, not a one size fits all format. We will build trust based on your expectations being met, one goal and service at a time. 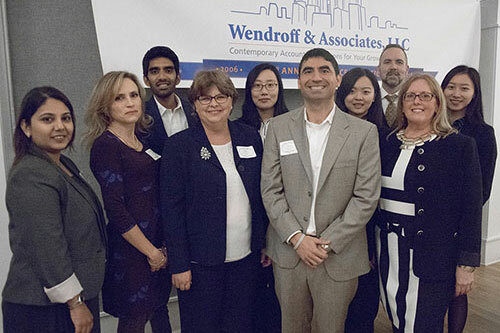 Over the years, Wendroff & Associates has grown into a respected Arlington CPA firm, which continues to focus on its core values and being a trusted advisor to its customers. 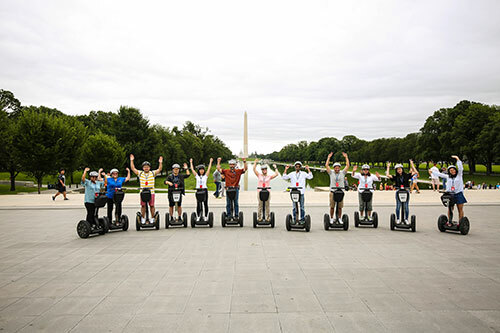 Has had the staff volunteer each year with a local nonprofit to assist in the local community. 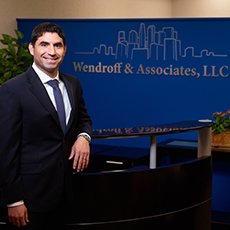 See our feature listing in Arlington Magazine where Brian discusses working with Wendroff, industry focus and firm specialties. 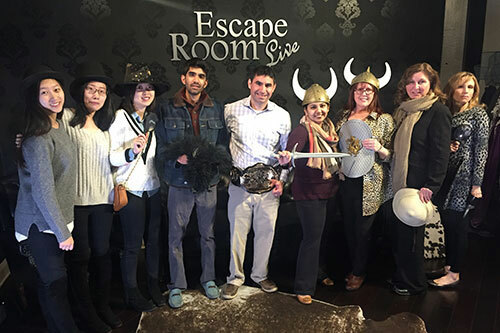 Our team at Wendroff CPA looks forward to a bright future. 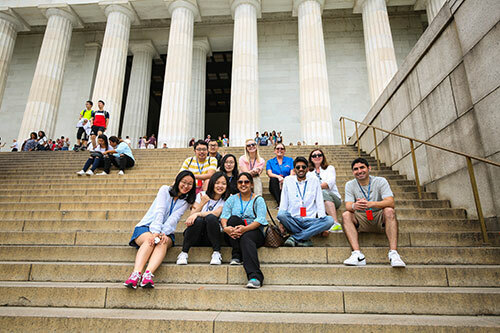 We will continue to focus on hiring talented and passionate accountants to support our growing customer base. We plan to add additional space and develop our teleworking environment to provide flexibility to our staff while providing a nice place to work when in the office. We have increased our budget on professional development, especially with becoming experts in the new tax laws. We hope you like our goals, and desire to be the best accountants we can be so you can focus on what you do best.